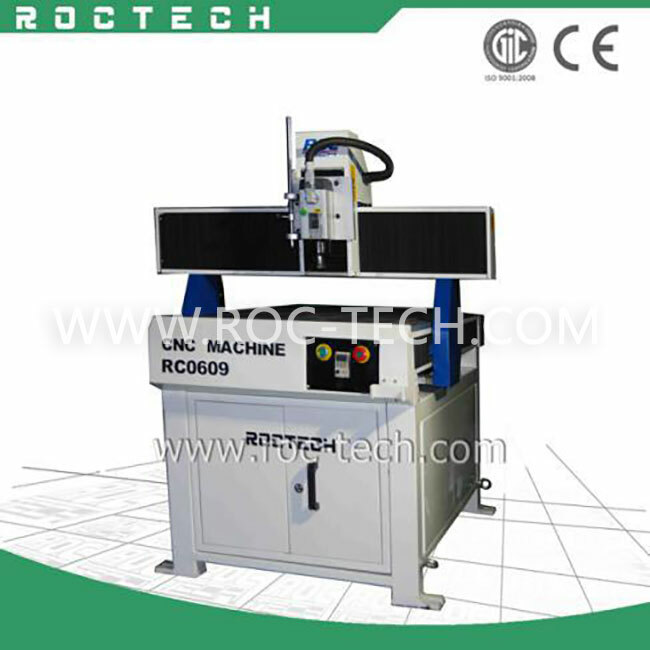 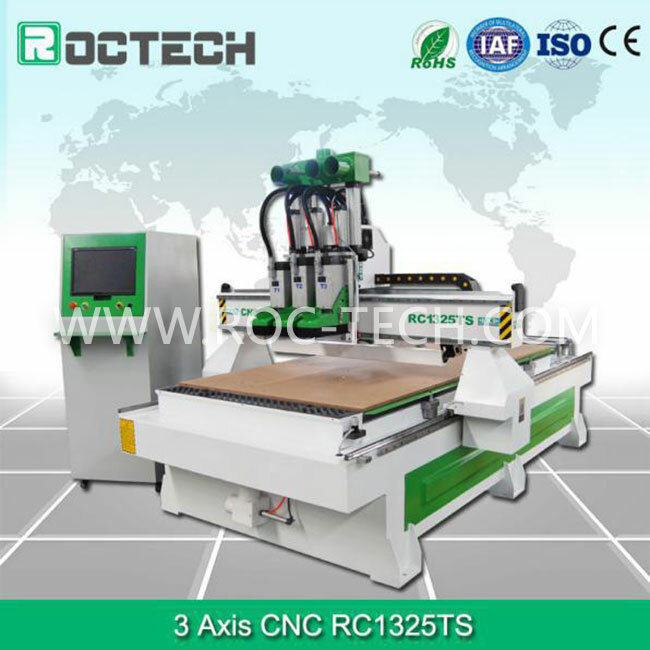 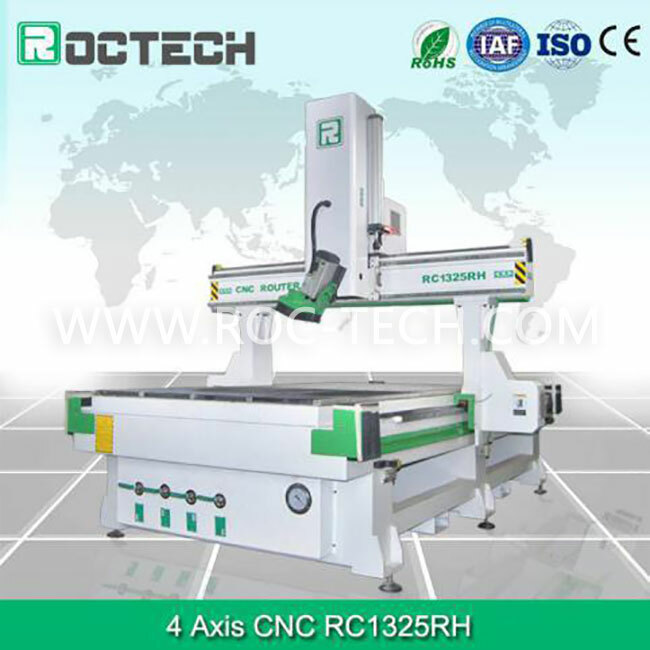 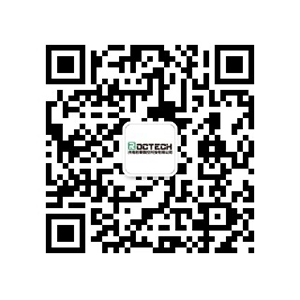 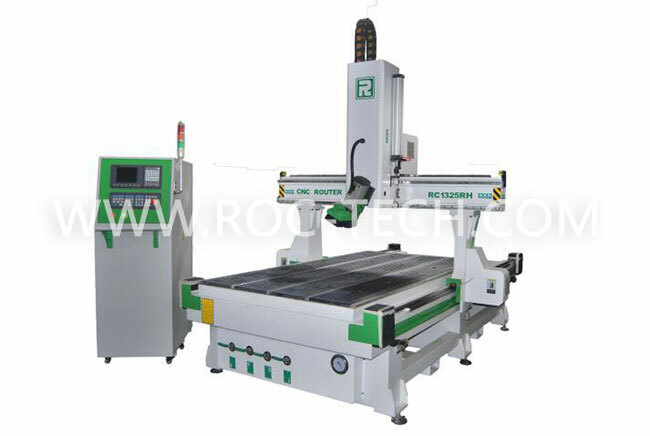 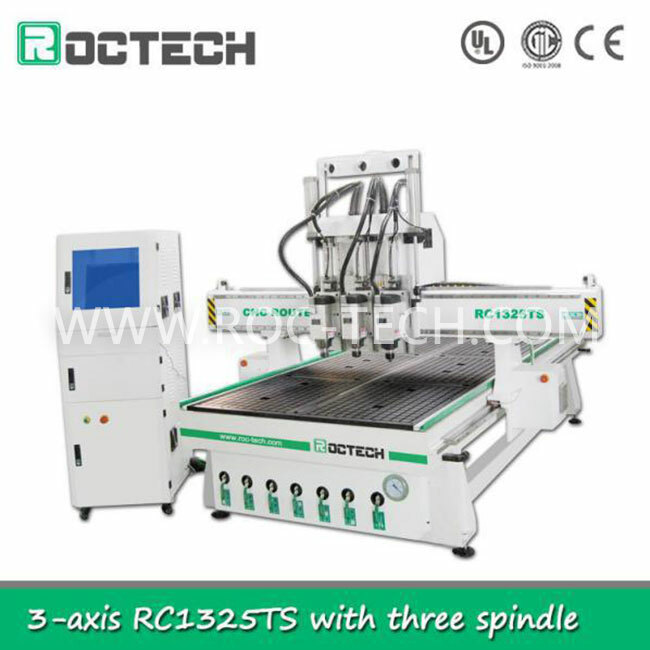 Roctech CNC router machinery can offer Cabinet CNC router, Cabinet CNC center,cnc router 1325, 4 and 3 axis cnc router machining center, woodworking cnc router and aluminum processing centers, general 3 axis ATC and manual tool changing engraving machines, EPS processing center and CNC plasma and laser cutting machines.cnc router for sale. 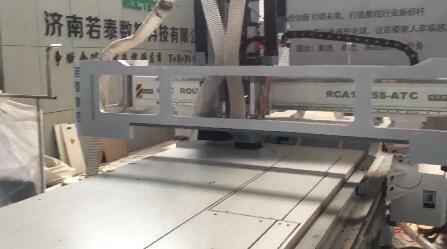 Through our Cabinet CNC router, you can carve out the world. 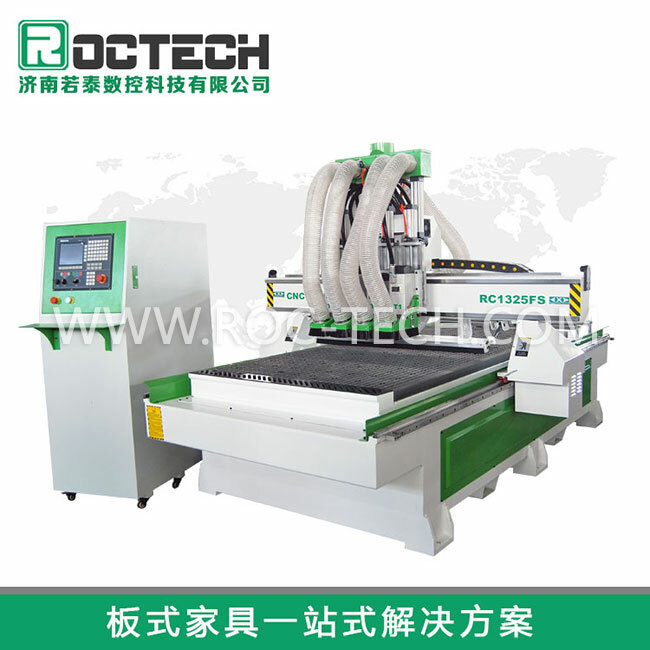 We participate in the CNC router exhibition all over the world always. 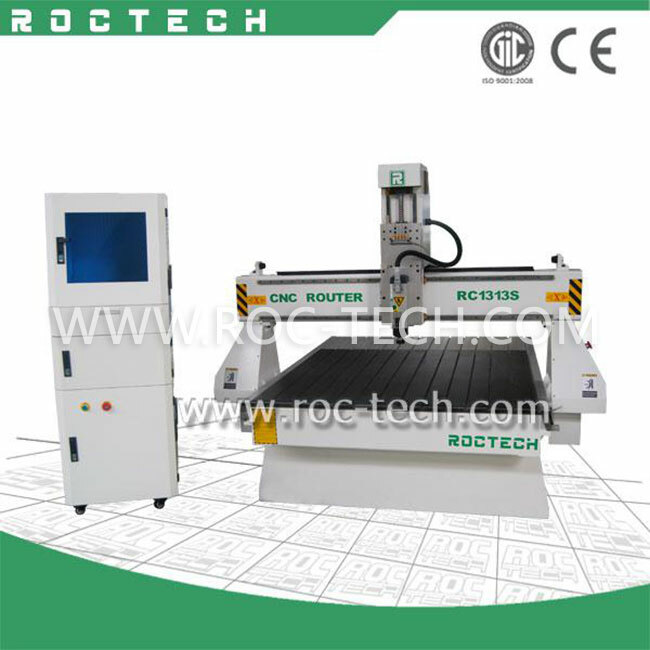 What do you do after the router machine is cut off?